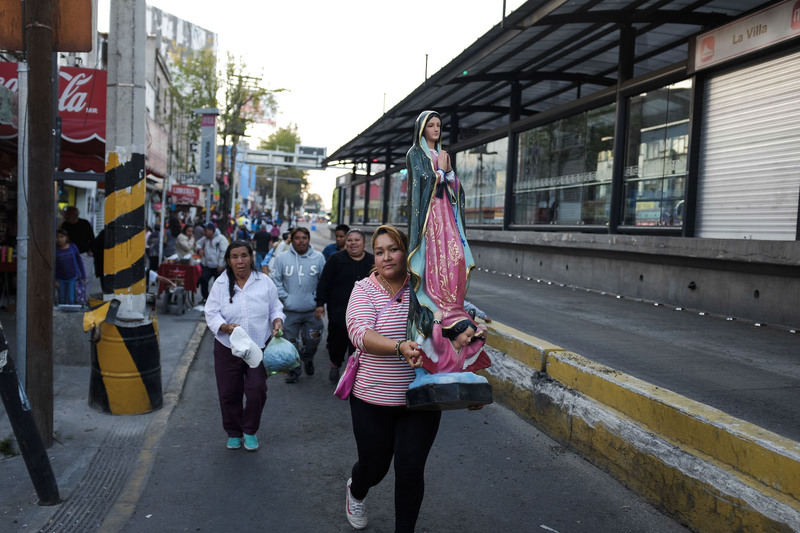 Alex Coghe is a photojournalist currently based in Mexico. In 2013 he worked on assignment for Leica Camera AG, realizing the documentary project “People of Chapultepec” published worldwide in the Leica X brochure. 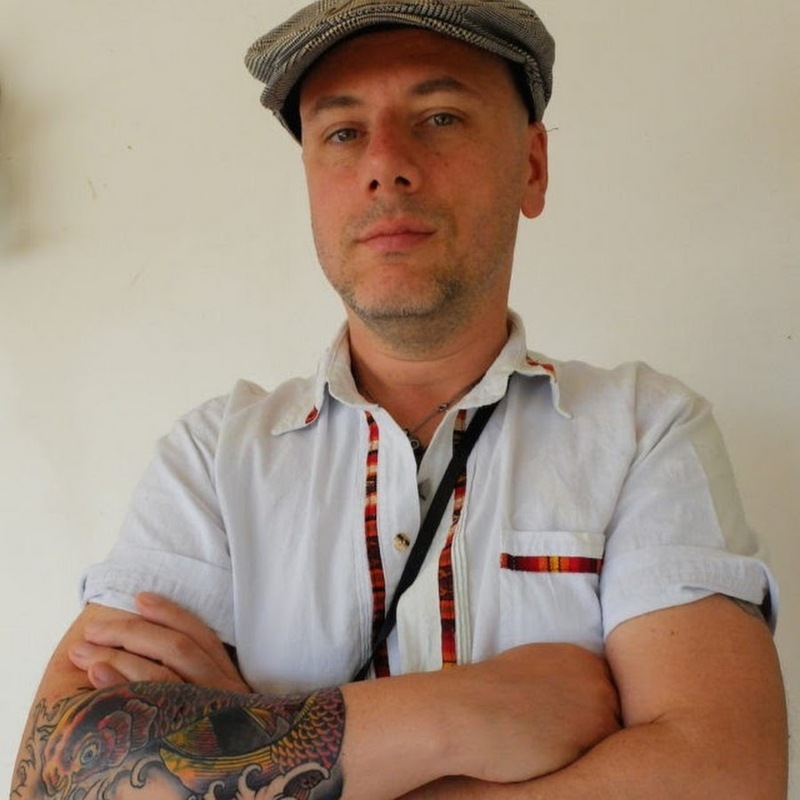 His work in Mexico is focused on the documentation of human conditions in the barrios, popular neighborhoods of Mexico City and he collaborates with some NGO in Oaxaca. Recently he was the speaker in Orvieto 2018, an event organized by FIOF. Currently, Alessio’s work is represented by Polaris Images and LatinPhoto.